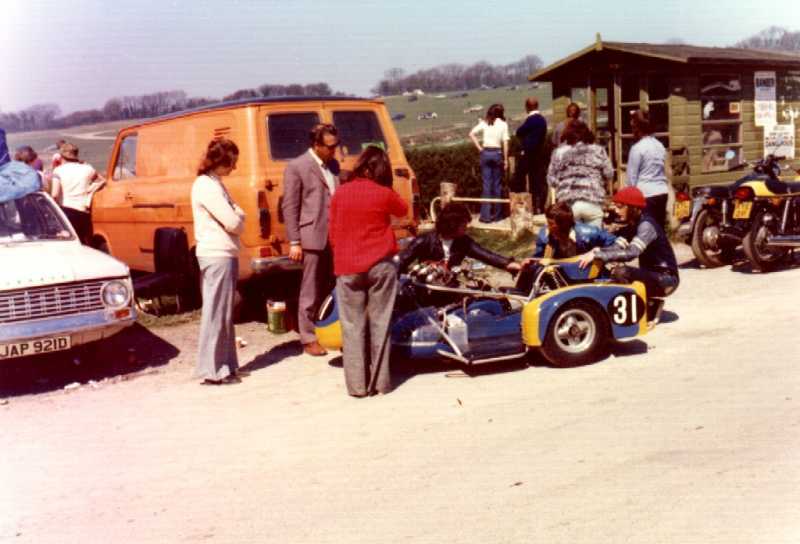 Our main man Dave Tooley was for a few years a successful sidecar passenger, here are a few photo's from his collection. Here are some photo's I have dug out of my motorcycle racing days in the early seventies on the 'Rafferty Newman' sponsored 'Wildcat' machine. 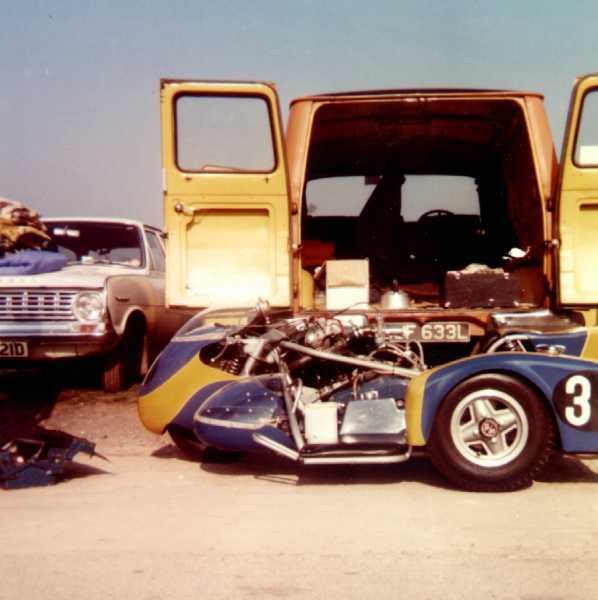 This motorcycle sidecar had the most powerful 750 twin 4 stroke engine in the world at the time. It was this very engine that won the Isle of Man TT in the hands of Peter Williams (Works/Development rider for the Andover based Norton factory) who subsequently had his arm severed in a crash at Oulton Park. It produced 85bhp (which was incredible in the early seventies) as much power as the 3 cylinder Grand Prix 500 Mv Agusta raced by the legendary Italian Giacomo Agostini. 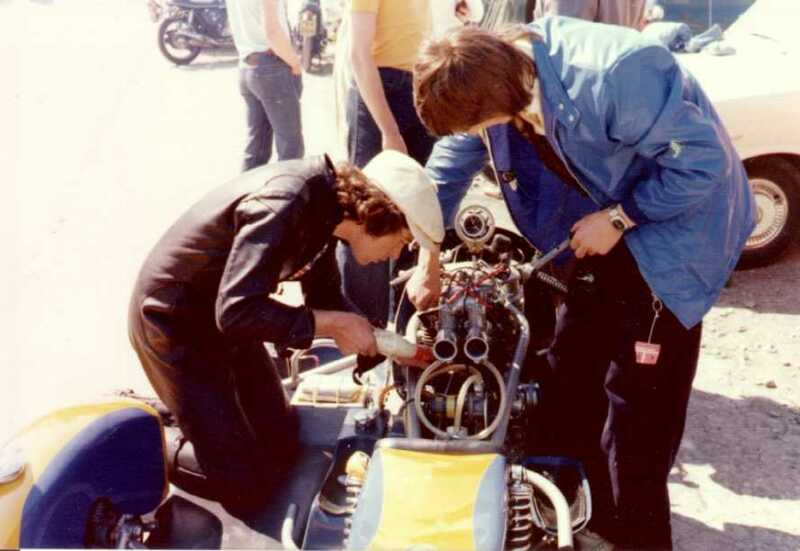 (13 times World Champion) The following year we were set up to receive Barry Sheene's Grand prix winning 750 cc Suzuki engine, and race at International level, but sadly our sponsor Les Rafferty died. So ended my racing career.